The detector friendly smoke, generated via non-pressurised capsules, is compatible with the widest range of detectors and offers improved performance at low temperatures. 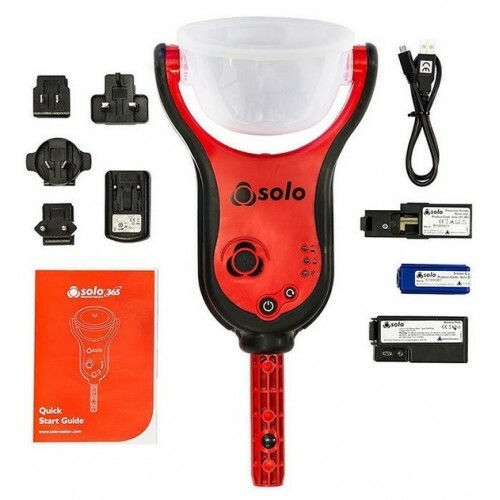 Solo 365 is 15% lighter than the traditional Solo dispenser – supporting easier movement around site and when testing. 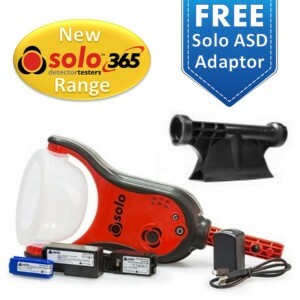 Please Note: as a limited time offer the Solo 365 & any kits containing the Solo 365 will come with a free Solo 372 ASD adaptor worth £57.00, for all of our valued customers.